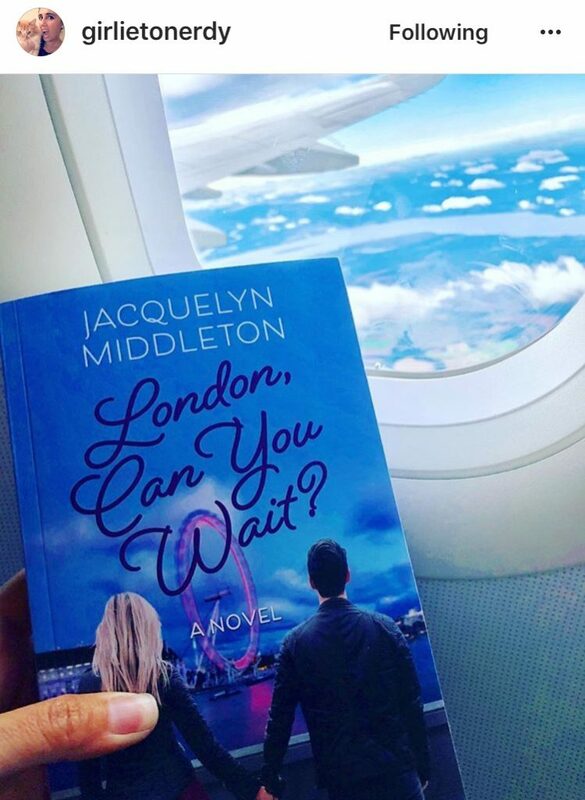 Plenty of London Belongs to Me and London, Can You Wait? 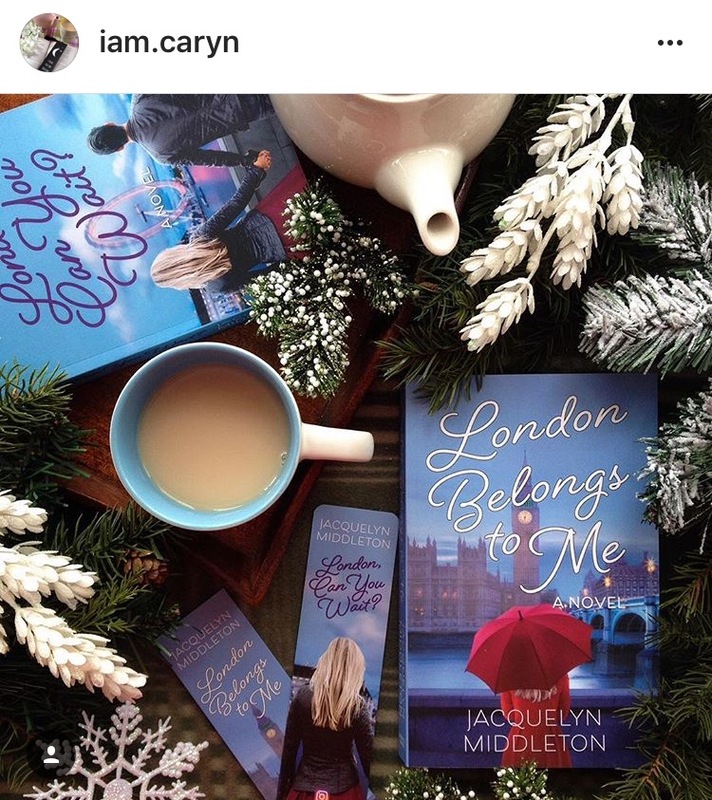 love on Instagram! 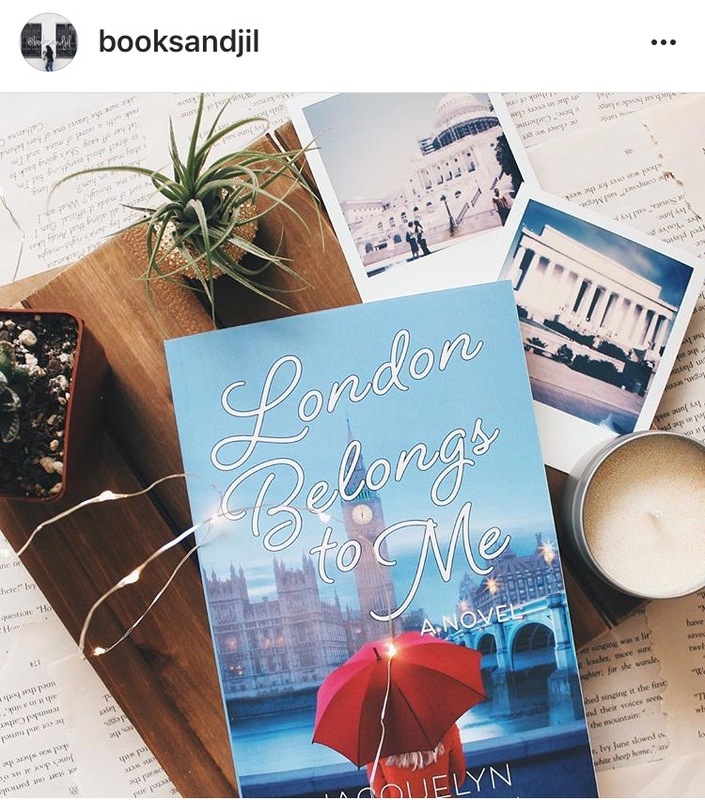 Thank you SO MUCH to all the readers who continue to post their beautiful Bookstagram shots of my books. 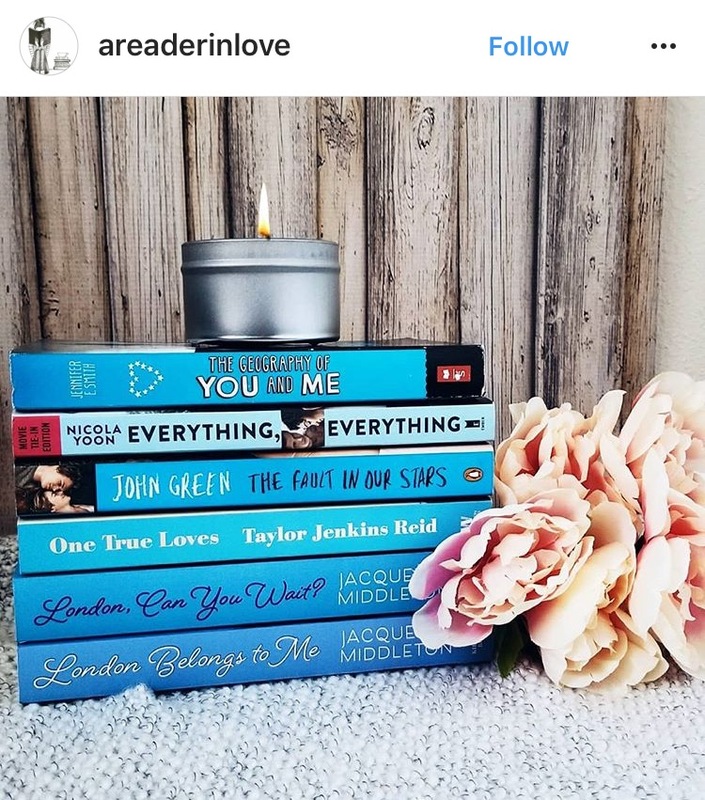 You are amazing and I love each and every one! 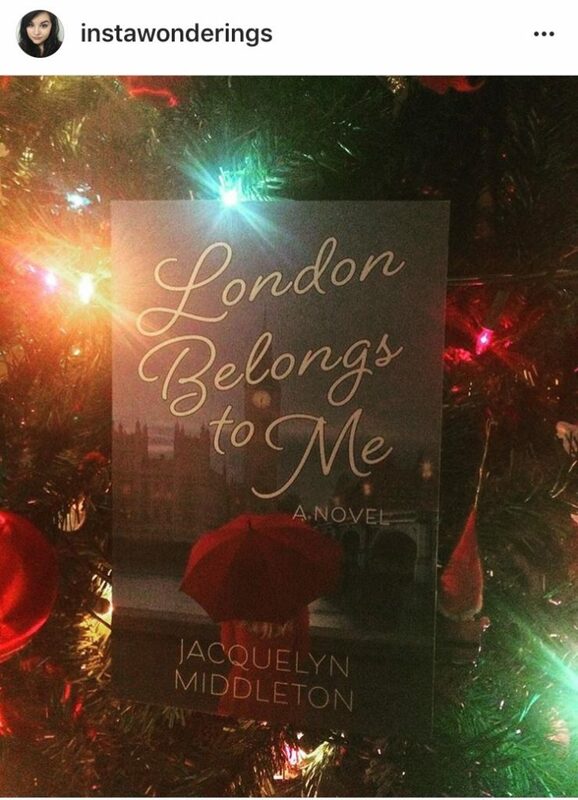 Here’s another sampling of some of the amazing photos readers are sharing. 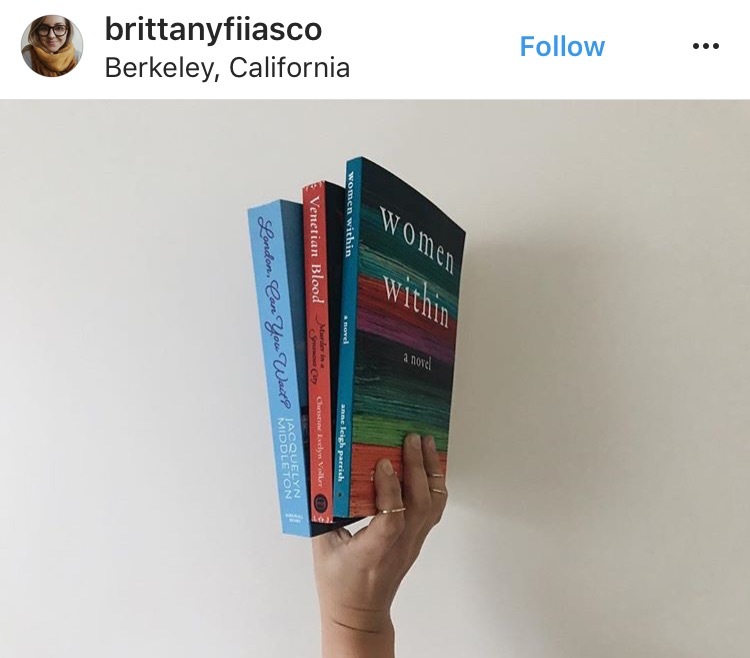 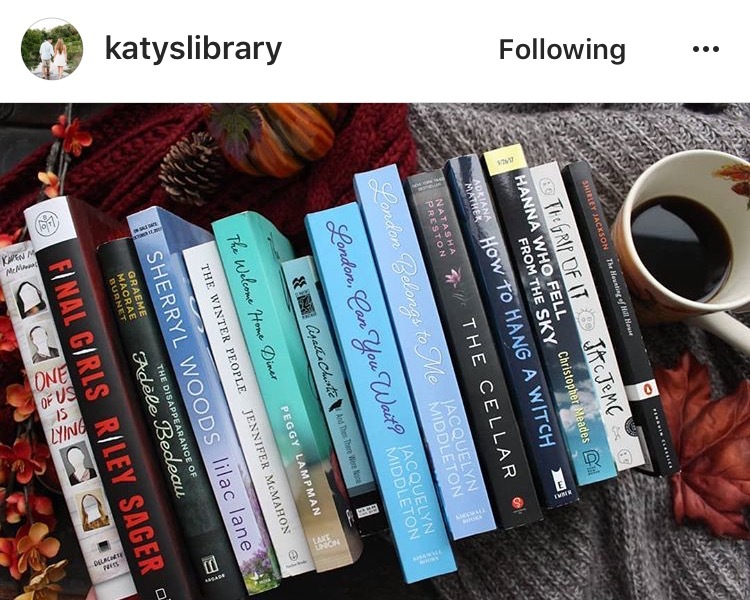 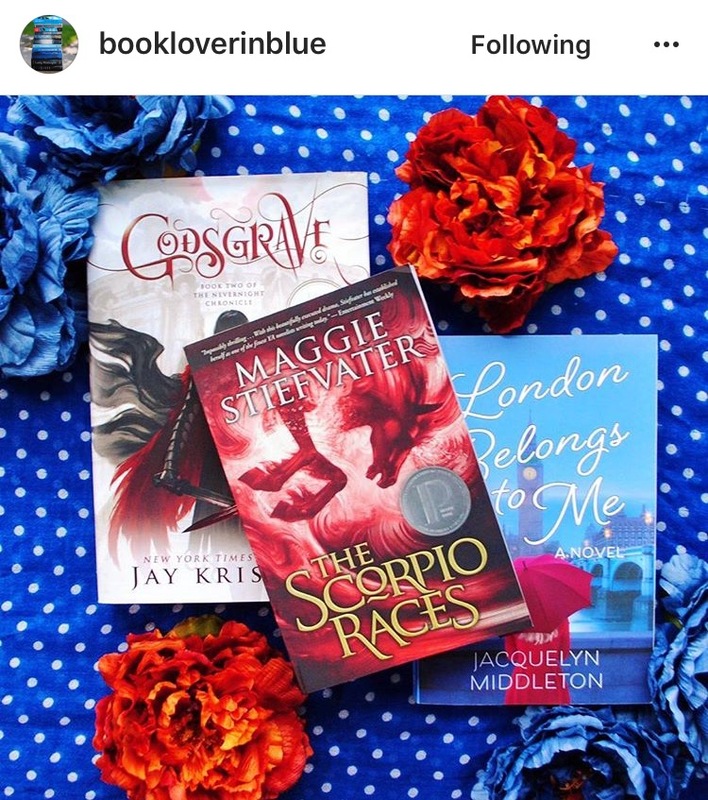 If you love books, be sure to check these people out on Instagram and give them a follow. 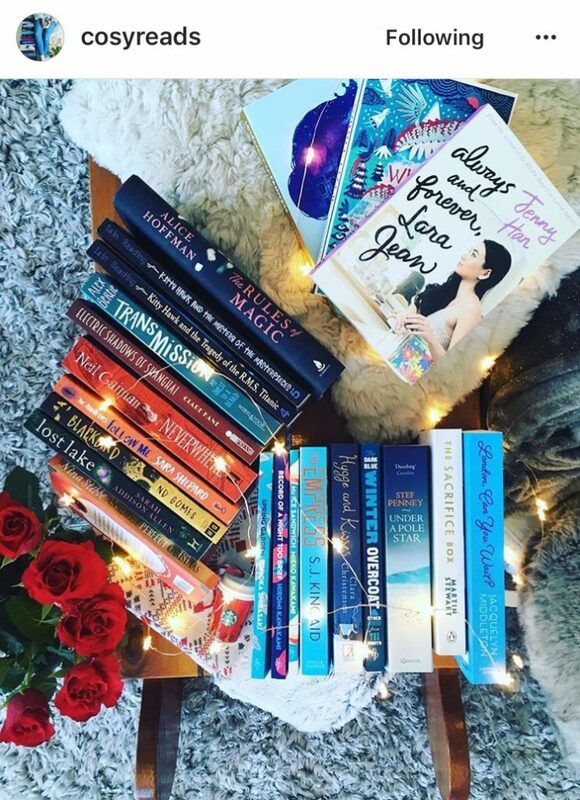 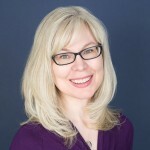 I have so many readers’ photos still to share! 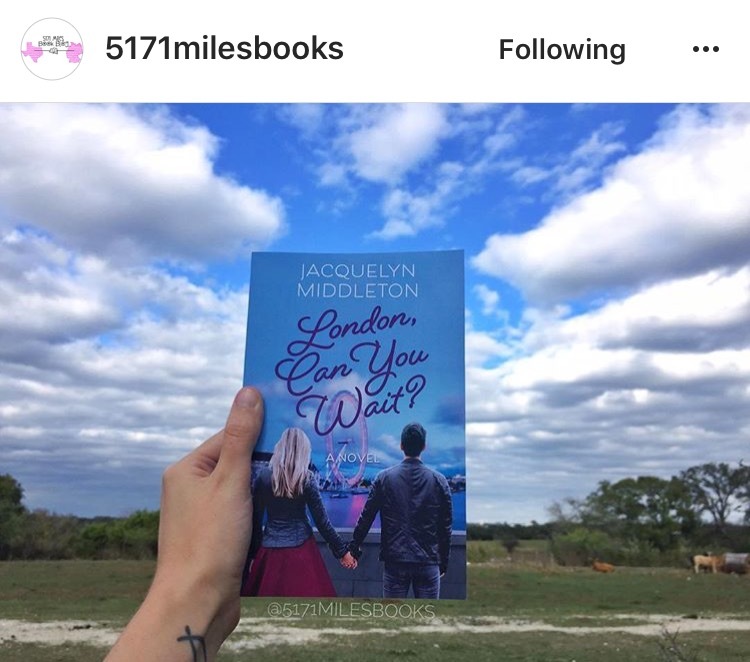 More will be posted soon. 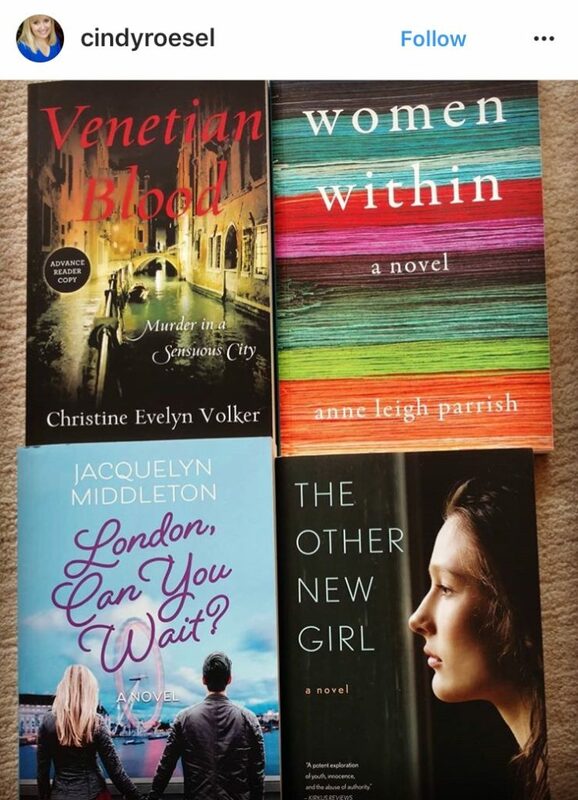 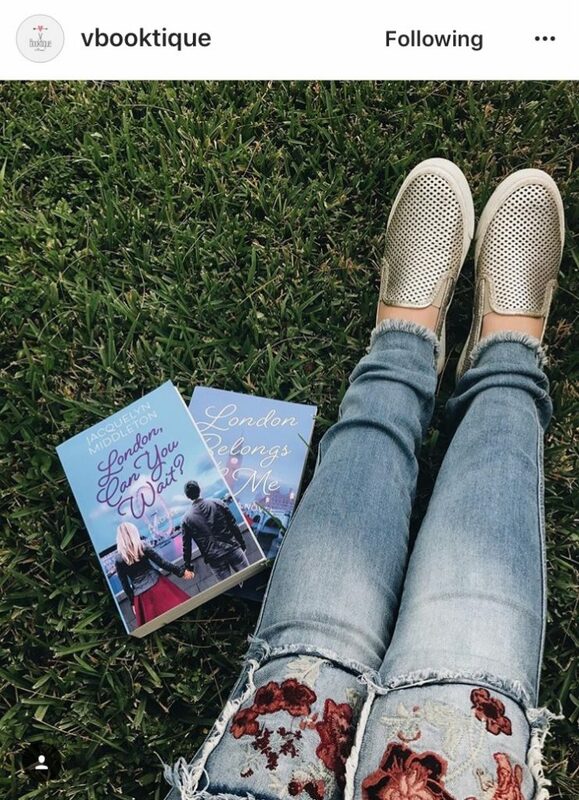 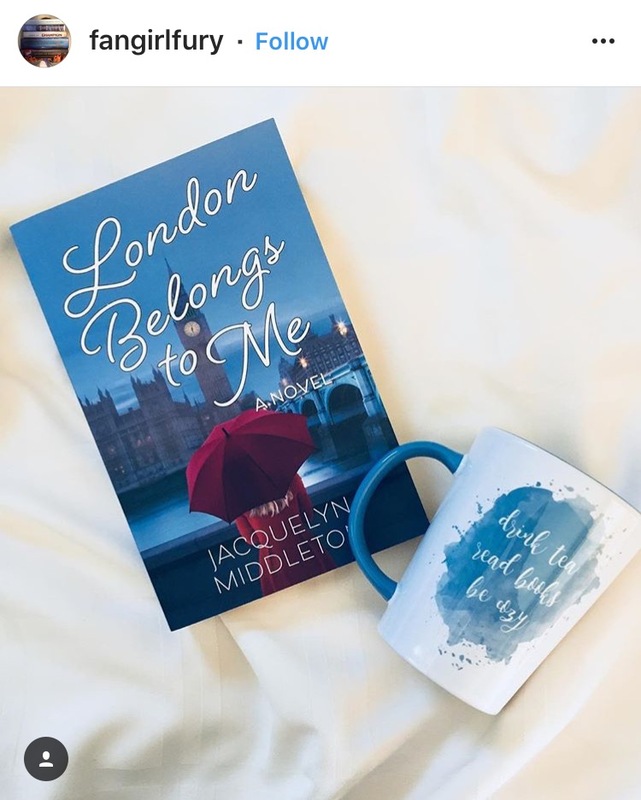 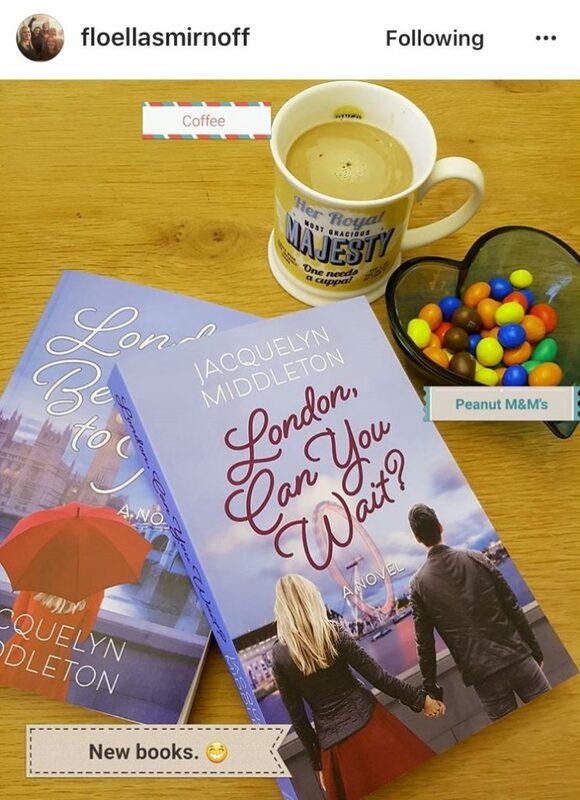 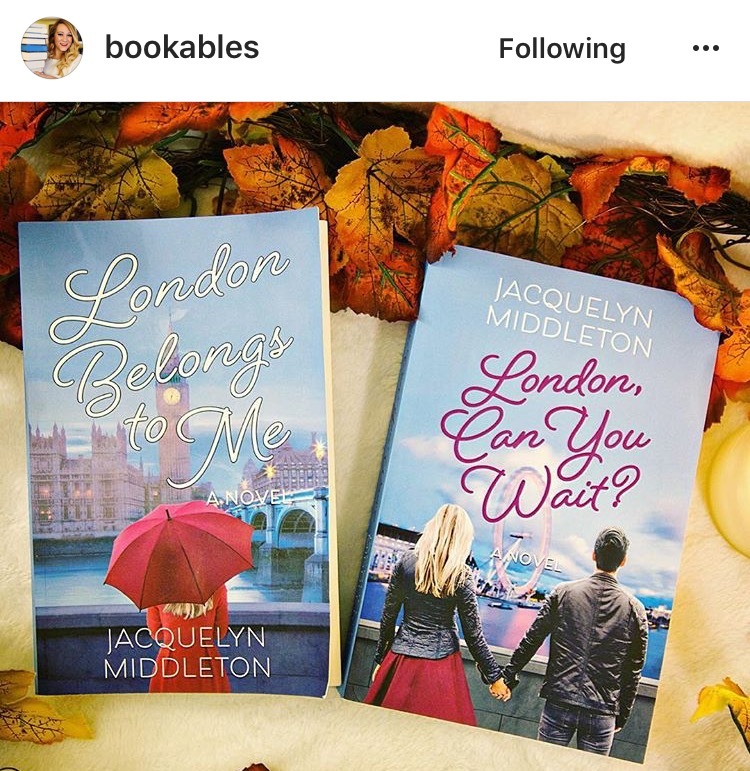 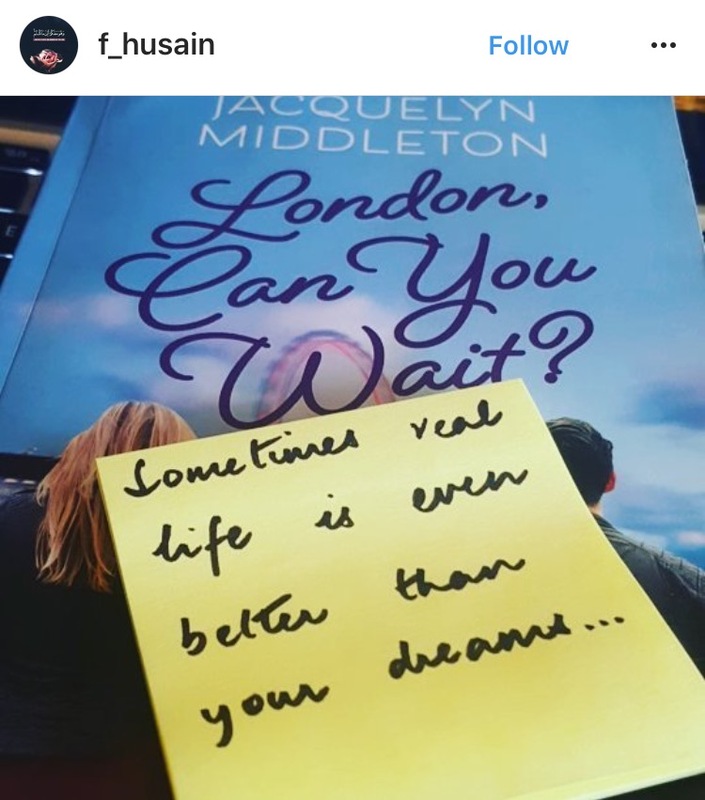 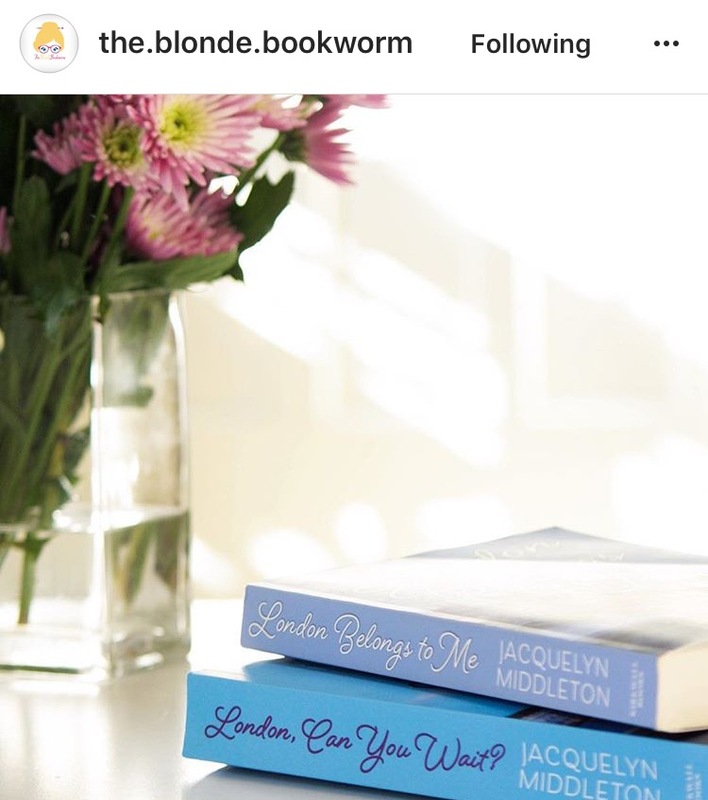 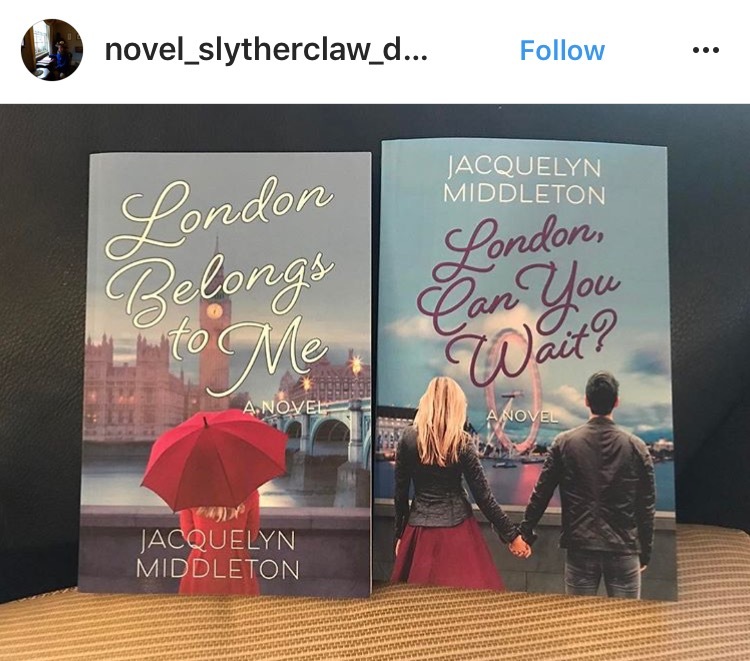 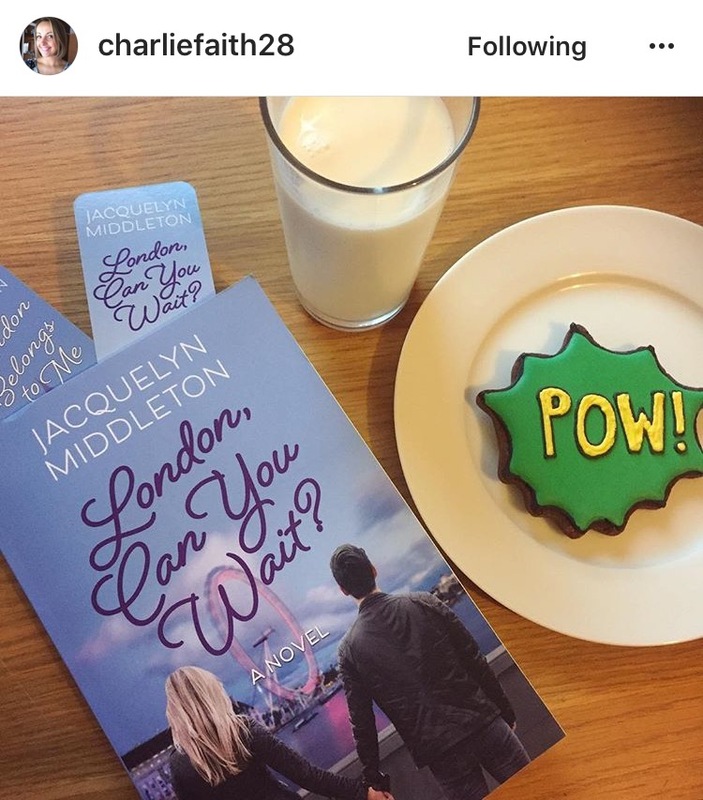 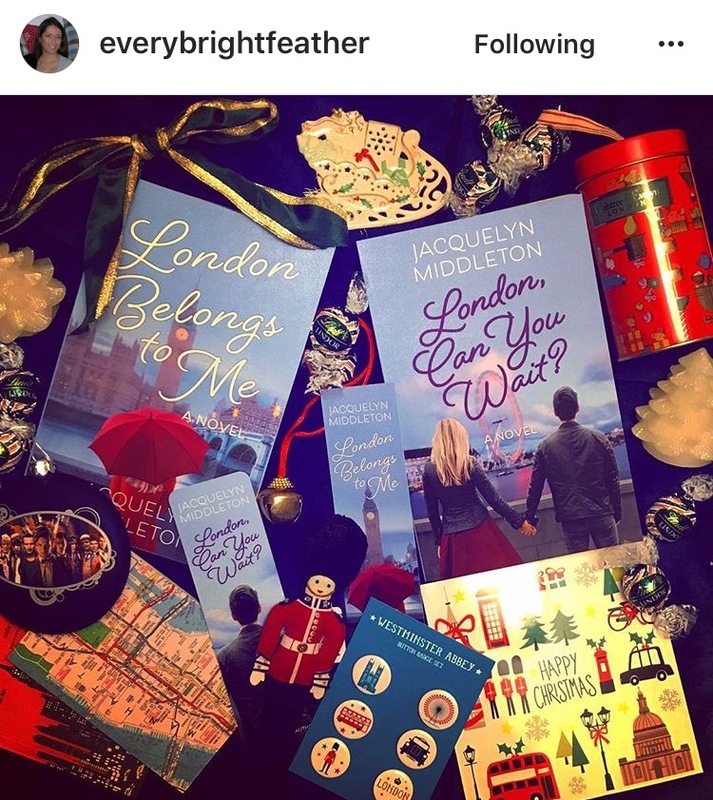 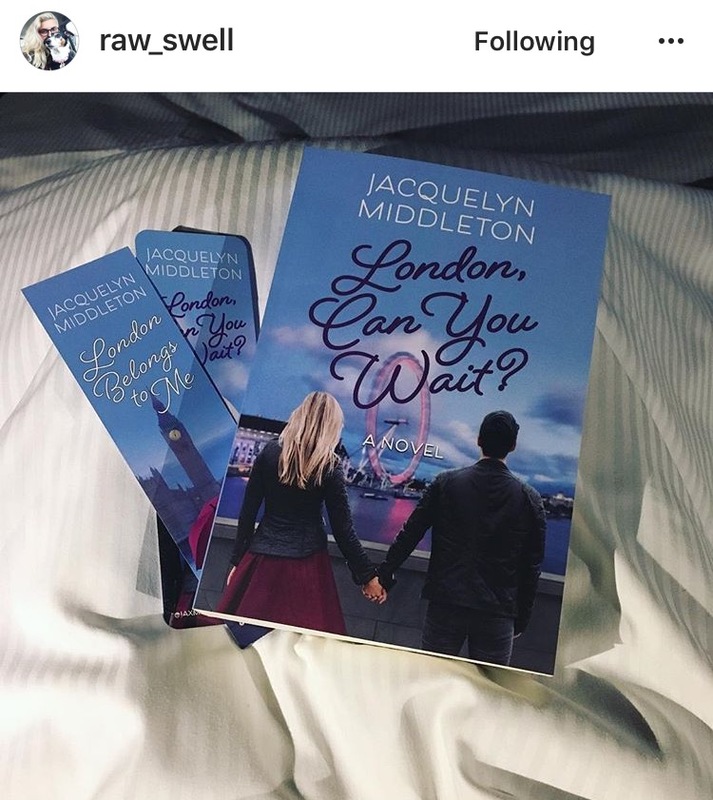 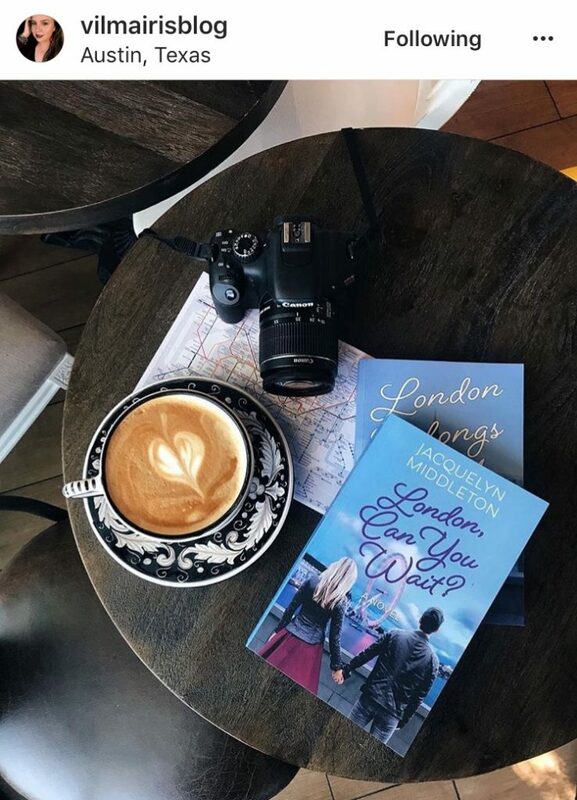 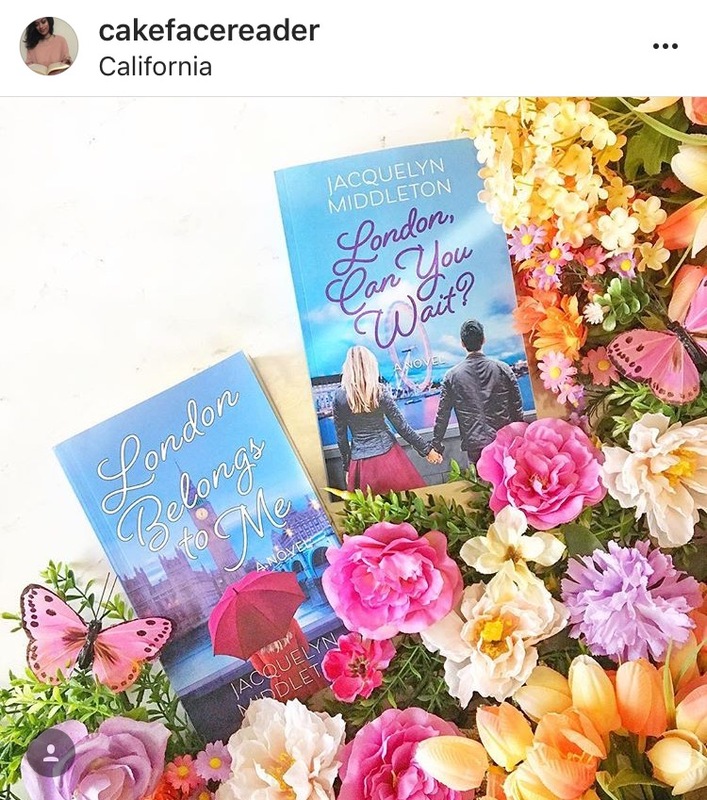 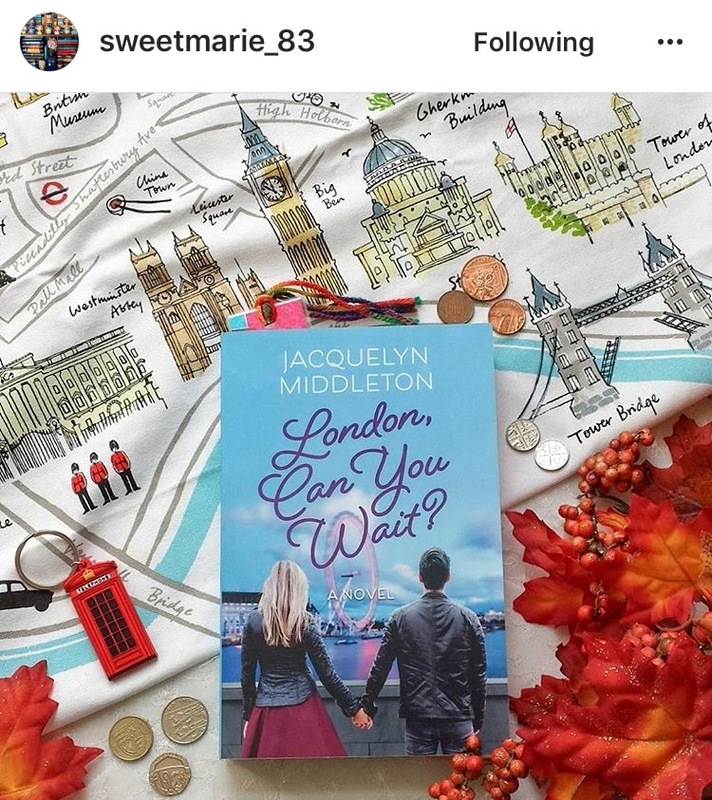 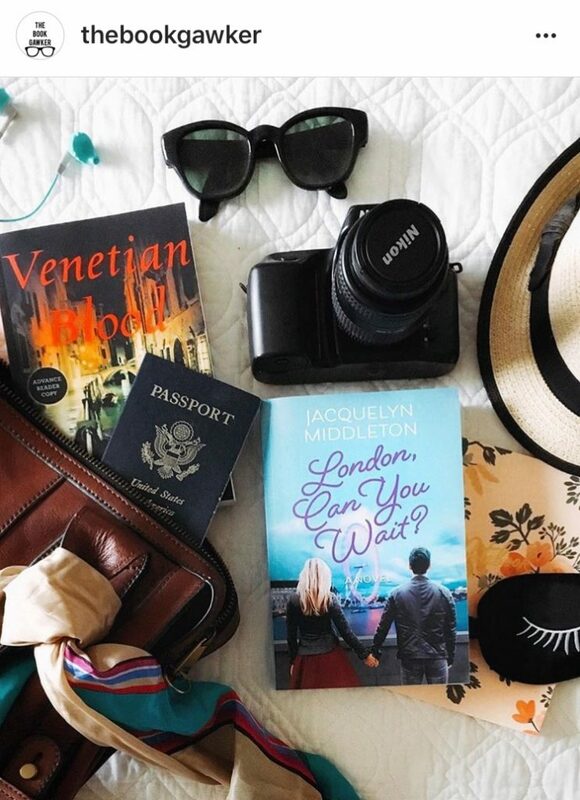 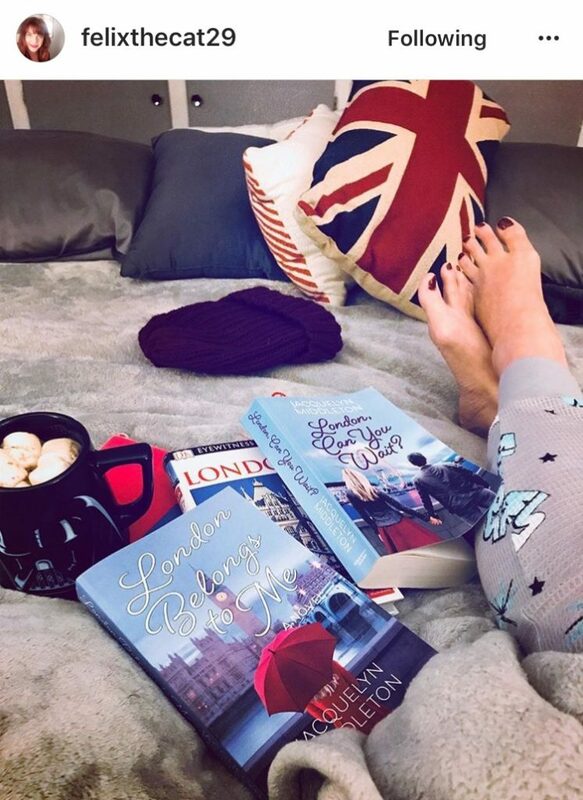 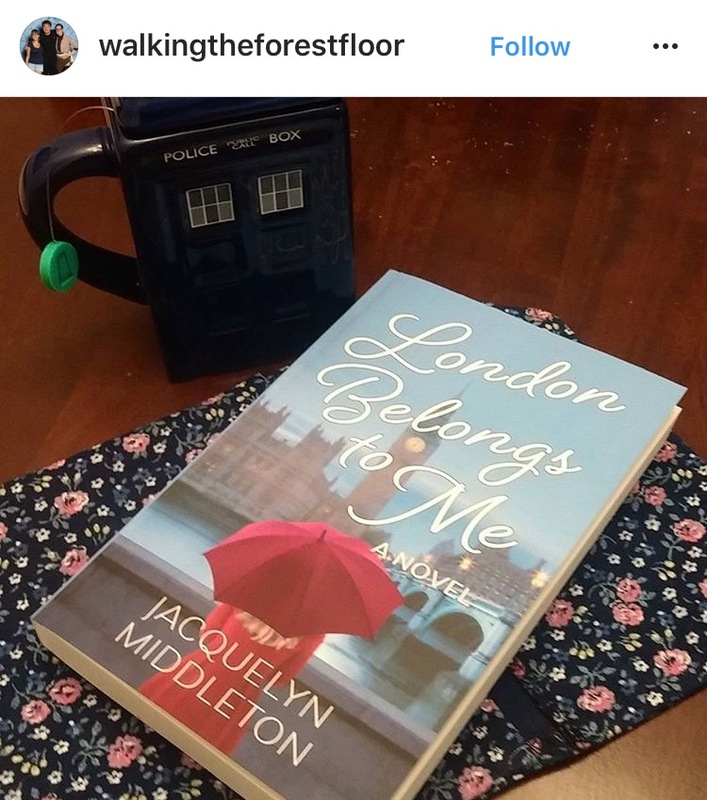 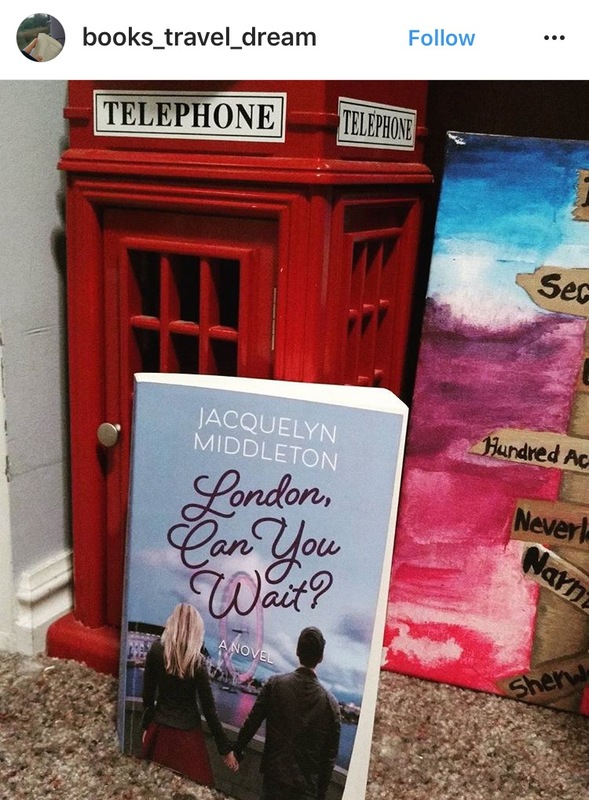 For more gorgeous readers’ pix of my books—there are hundreds!—check out the ‘London Belongs…to You‘ blog tag. 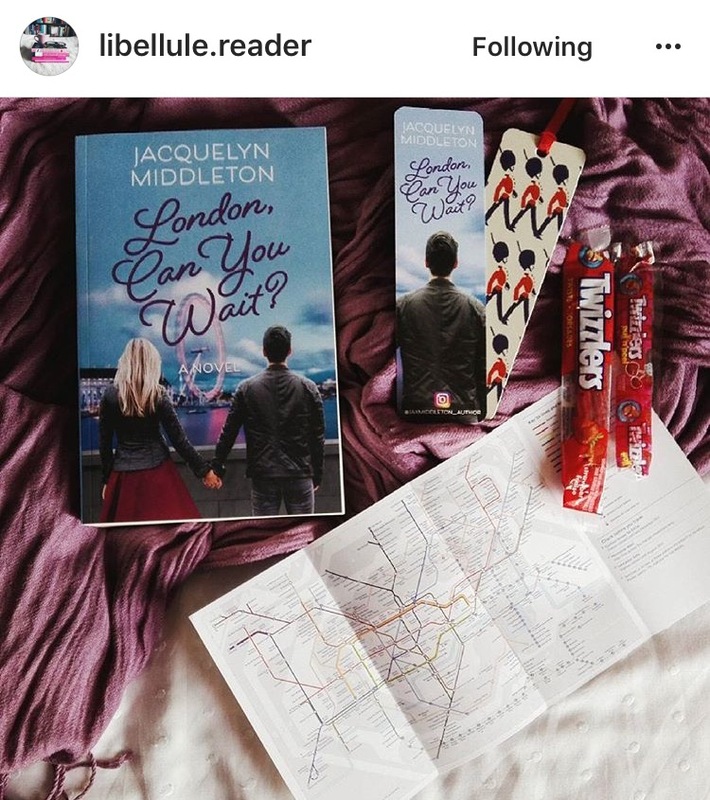 Thank you so much for featuring my photo! 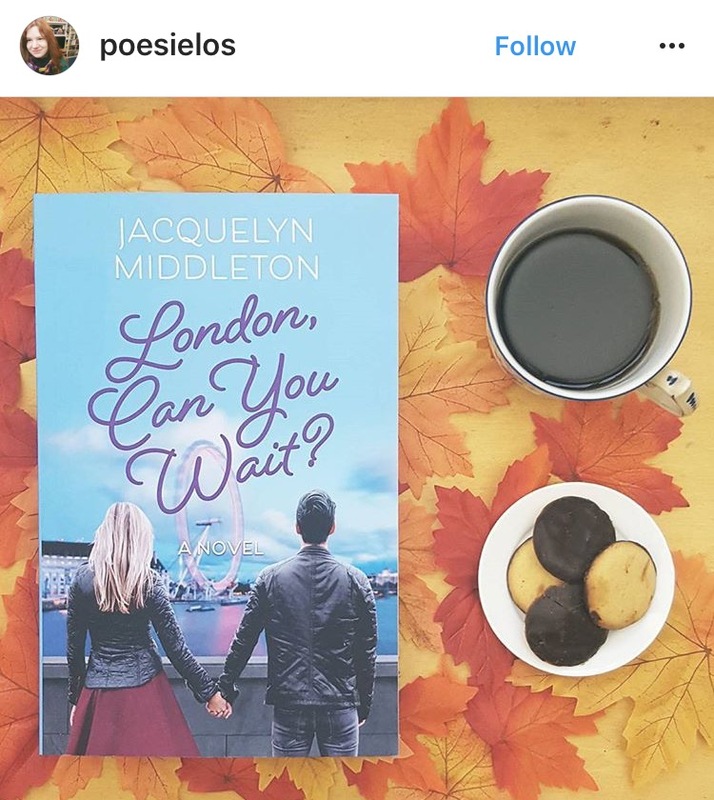 I love these Instagram-themed posts.